Why See Paint Your Wagon? Continuing their commitment to reinvigorating forgotten or rare jewels in the repertoire, The Muny revive Lerner and Lowe's galloping Gold Rush classic as part of their 101st Season! A cheerful comedic romp with darker themes, the show introduces us to life in the Californian wilderness, where the lure of gold brings prospectors in their thousands, all hopeful of striking it rich. Amid the bonhomie of these ambitious nomads in their tent towns love grows, frustrations blossom and the search for a new home fills the air. Known for songs such as 'Wand'rin Star' and 'They Call The Wind Maria', don't miss this brand new production which is sure to be imbued with The Muny's tried and tested magic. 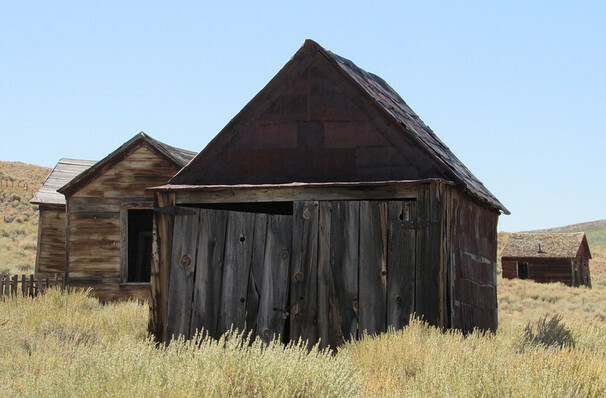 When cantankerous miner Ben Rumson and his daughter Jennifer discover gold dust in the 1853 California, they find themselves soon set upon by hordes of hungry miners looking for their cut. In their wake, a thriving town of 400 pops up. Being the only female, Jennifer becomes a target for feelings and frustration. When she meets handsome Mexican miner Julio, however, her luck changes. Meanwhile, a cartload of showgirls is on the way to alleviate the tensions and Ben Rumson finds himself a wife - bought from a Morman visitor. Rambunctious, good-humored and full of toe-tapping numbers, Paint Your Wagon is a hale love-letter to this intriguing chapter in the history of American immigration. Seen Paint Your Wagon? Loved it? Hated it? Sound good to you? 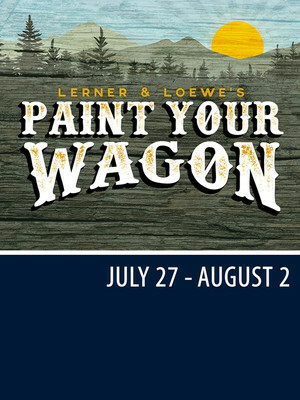 Share this page on social media and let your friends know about Paint Your Wagon at The Muny.